Details for Seven Seas Mariner can be found below. All suites feature Butler service. 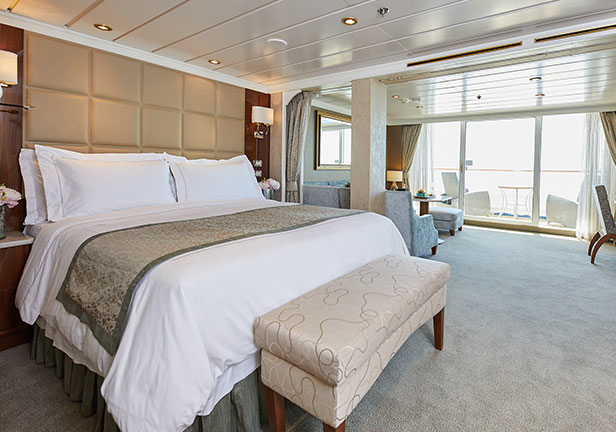 All suites feature European king-size Suite SlumberTM bed. write a review of Seven Seas Mariner.